The EM1005P is designed as a direct replacement for Teleflex i8305 port engine interface modules. The EM1005 series product provides a plug N' play engine monitoring solution for existing i8305 installations. 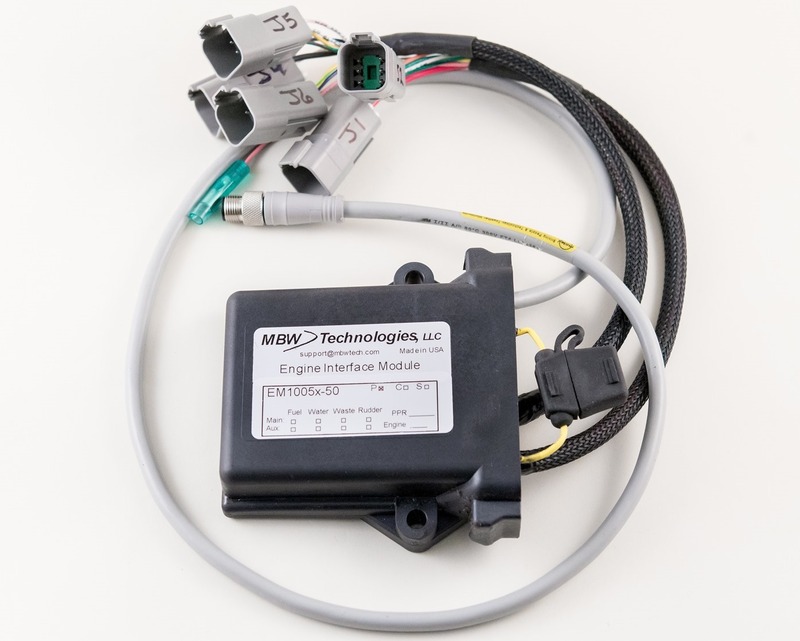 The EM1005 is a sealed module and can be engine mounted. Utilizing compatible mating connectors for i8305 installations the EM1005 is truly plug N' play. Used with installed i8305 ignition panels and wiring.